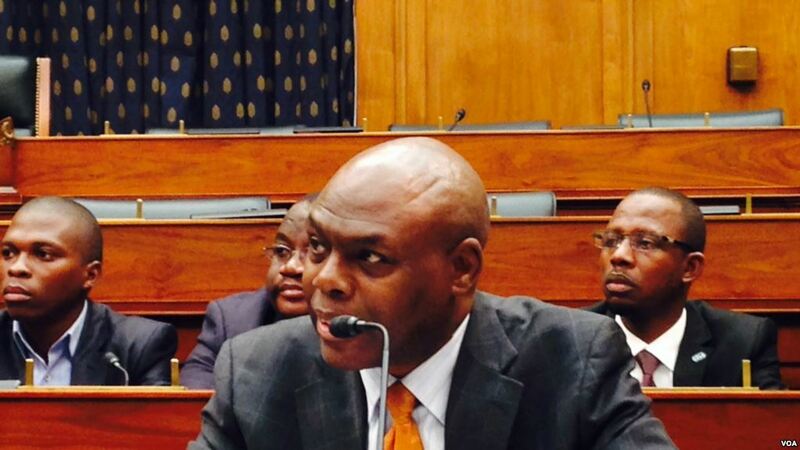 KAMPALA – Ugandan-born American journalist Dr Shaka Ssali, has in a television show described Kyadondo East MP Robert Kyagulanyi aka Bobi Wine as a possible leading candidate for Uganda’s future political leadership. Shaka, a senior editor and host of Straight Talk Africa’ on Voice of America said during a talk show “Shaka Xtra Time” in which he is exclusively hosted by Paul Ndiho Kato, another Ugandan born American journalist,said Bobi Wine is remarkably intelligent and very exposed, with extras in being talented as an artist. “He is remarkably intelligent, very exposed, very confident, and of course he also happens to have a gift, very unique gift of being a remarkable artist. Others call it a musician,” the popular talk show host said. He praised his works through music. “And when you listen to the lyrics of his music, his songs and stuff like that, this is a man that actually takes advantage of his art, so that he can not only talk about being patriotic to his stomach, that of his family, his friends and stuff like that. Actually, this is the man that takes advantage and deploys his gift for the benefit of all of us, so that at the end of the day, we can smell some roses that reflect social economic justice for all of us,” Shaka said. “This is a man, who basically turned his music into not music of social control but in fact, music of social change. This is Bobi Wine, very down to earth, laid back, very pleasant; you can’t believe the kind of that guy! He could very be the future for Uganda”. 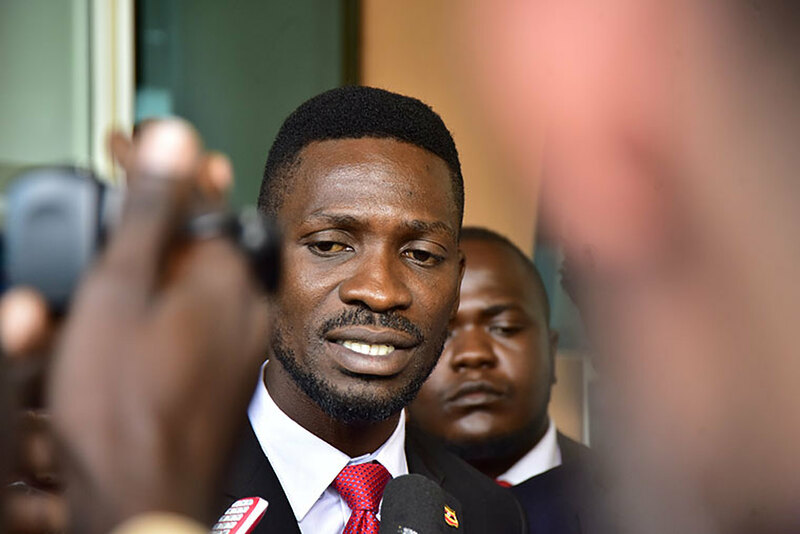 The youthful legislator has become a world phenomenon ever since his arrest and torture with several international groups condemning the Ugandan government for harassing the MP and his group.